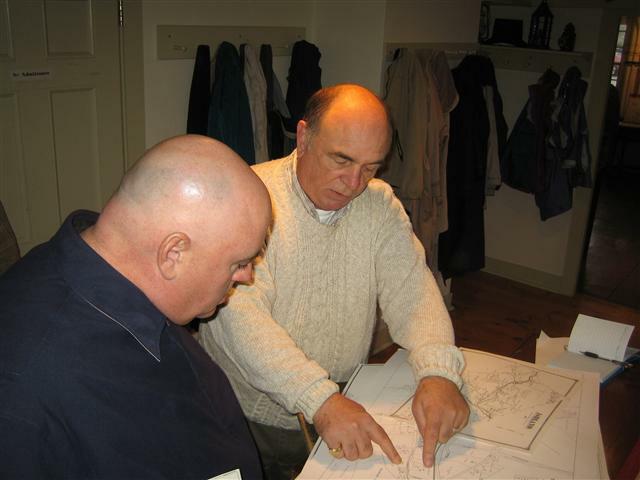 For over 100 years the Society’s members have volunteered their time and knowledge to preserve the history of Ashland, Massachusetts and provide information to those who seek it. We are very fortunate to have as our home The Ocean House, built in 1748 by one of our earliest settlers. We invite you to select among the categories on the left to read the “Stories of Ashland” written by Steve Leacu and Kay Powers, originally appearing in The Ashland Directions paper. See the menu items above to contact us, learn about membership in the Society, and view upcoming events. We welcome inquiries about Ashland’s past. We have extensive information on Ashland’s genealogy, businesses and buildings. We also welcome your pictures and stories and participation.